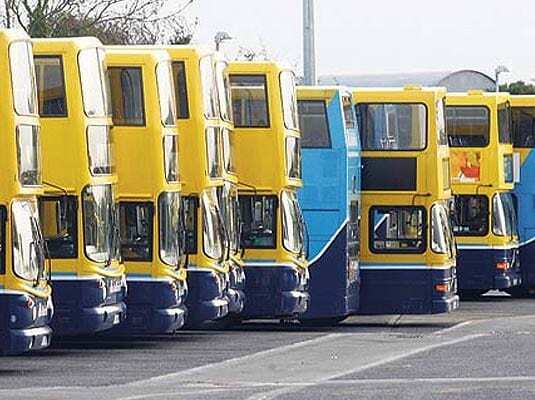 LUCAN residents have been urged to write to the National Transport Authority (NTA) to demand that more buses be added to the morning services in the area. Cllr William Lavelle has written to residents and asked them to contact the NTA to request the additional services. He said that the additional services were needed due to the new additional bus lanes which came into operation on the city centre quays in August, with the aim of reducing the amount of car journeys at peak hours. Cllr Lavelle said since the bus lanes have come into operation, Lucan’s traffic problems have become worse and people have been unable to avail of public transport. He said: “There’s been two big trends that we have noticed since September. Cllr Lavelle added that there had also been an increase in the amount of traffic on the M50 and N4. “You have an awful lot more traffic now going onto the M50 at the M50/N4 interchange particularly onto the northbound slip and the traffic congestion there is coming back up and it’s choking the N4,” he said. Cllr Lavelle said that he had been “inundated” with correspondence from residents in relation to the issue and was now urging residents to put pressure on the NTA to provide additional services. “All of this is because the NTA have made it harder to drive into the city,” he said. 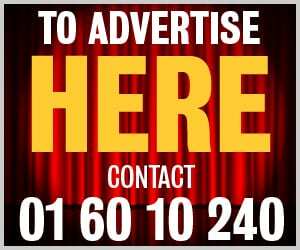 A spokesperson for the NTA said: “The NTA is aware of the demand for peak services along the Lucan corridor and has recently approved the introduction of additional morning and afternoon peak time services on Route 25D. “The introduction of those additional services last month has not only added capacity to the network at key times of the morning and afternoon peak periods, but has also provided more choice of direct services for residents of Lucan.